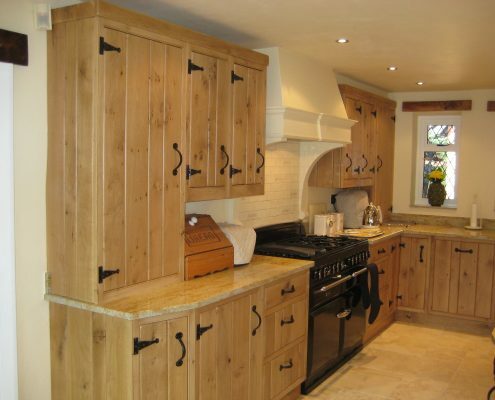 Bespoke Kitchens and Furniture transforms simple kitchens into a beautiful room where you’d love to prepare intimate family meals or entertain guests. 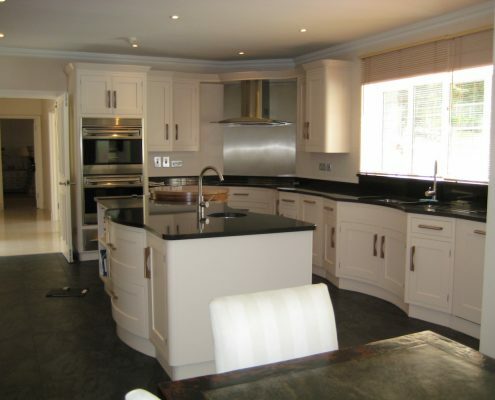 Our bespoke kitchen services in Pratts Bottom give your kitchen the refreshing change it deserves. 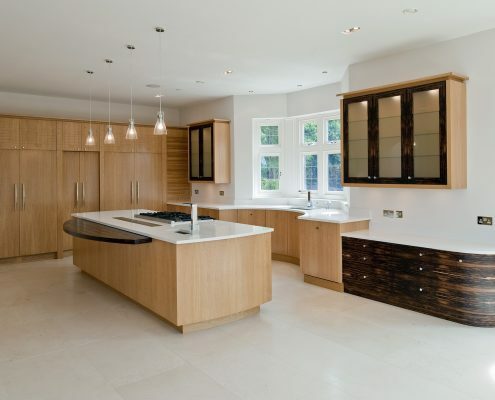 Led by Mario Panayi, our team of master craftsmen constructs each component of your kitchen. Guided by years of experience and attention to detail, we work diligently to ensure our services match your vision. 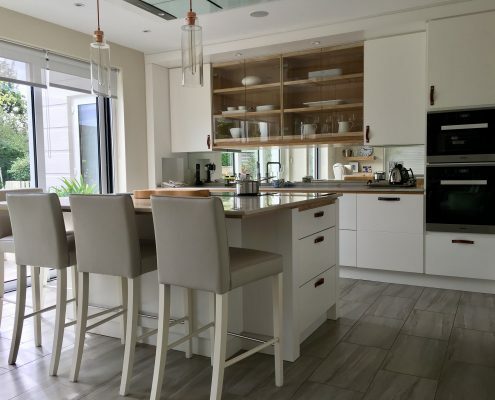 Luxury kitchen worktop materials from Silestone to granite; handcrafted cabinetry from quality timber materials; and solid brass handles and hinges are just some of the special features that give Bespoke Kitchens and Furniture a luxurious air of quality. We attribute all of these to our master craftsmen. Our team of craftsmen have received training in traditional techniques and possess an in-depth knowledge of the materials they work with. Our philosophy is to create proportioned spaces that accommodate your lifestyle. Each member of the Bespoke Kitchen and Furniture team shares this core value. Planning a kitchen design requires serious consideration. 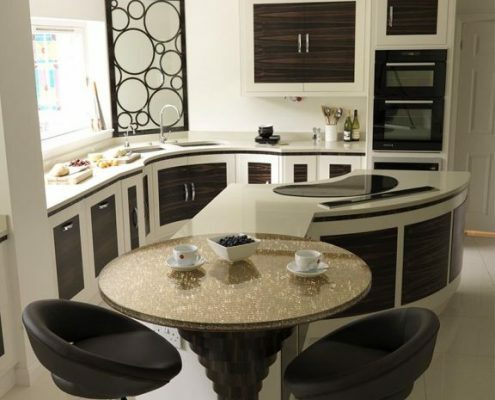 During your free consultation, our designers will take the time to understand your vision for the kitchen. 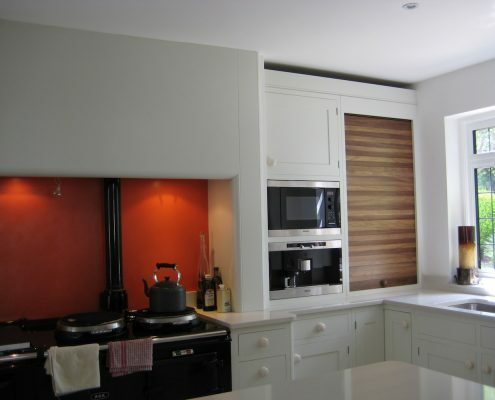 We will incorporate your ideas with our expertise to paint a picture of your dream kitchen. Once we have all the information, we will create a floor plan that serves as our blueprint during the creation process. 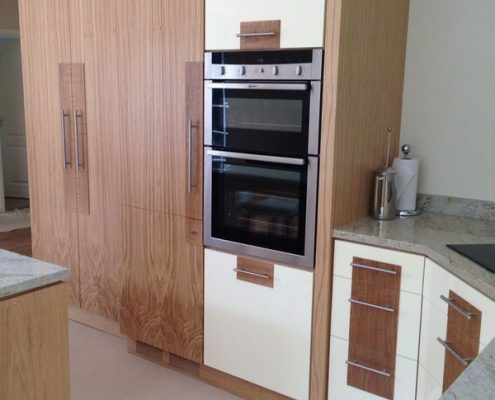 Apart from the quality bespoke kitchen pieces in Pratts Bottom, we impress clients with our personalised services. Our brand of excellence is not limited to our kitchens; it extends to our customer services as well. 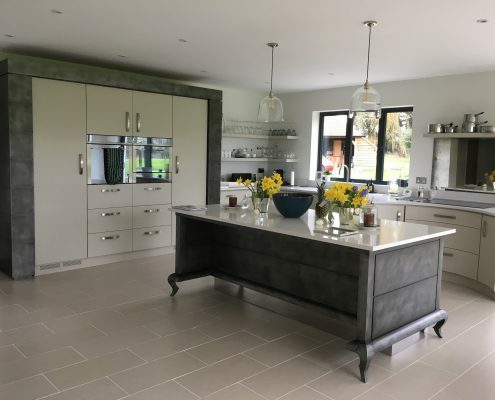 Our team will keep you up-to-date with the progress of your kitchen, liaising with the craftsmen, designers, and installation team to ensure we finish the project on time. 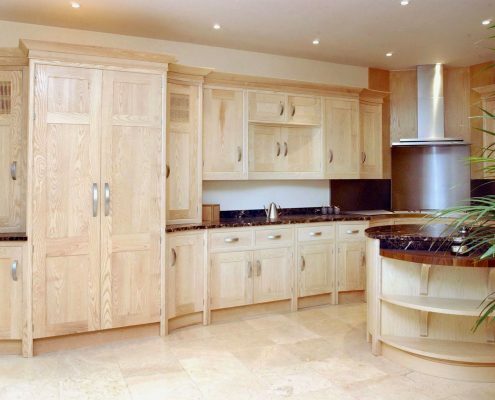 The journey to your own bespoke kitchen begins with calling Bespoke Kitchens and Furniture. 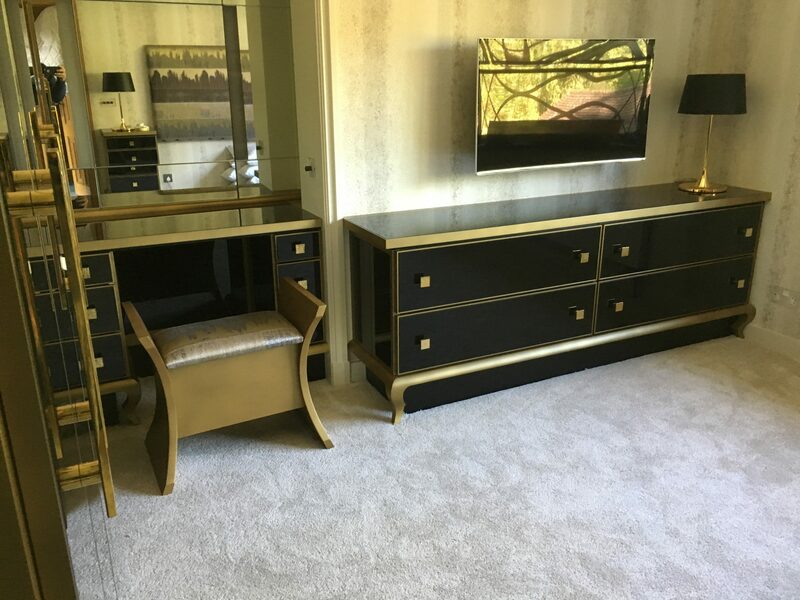 See for yourself the quality of our work and discuss your ideas with us. Get in touch with us today to book your FREE appointment.